Kathy Basson – Holiday Factory’s new Groups and Incentives Sales Manager. 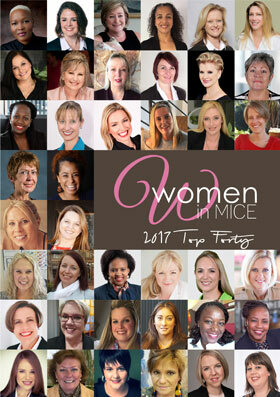 The Holiday Factory grows its MICE division by appointing Kathy Basson as their new Groups and Incentives Sales Manager. Kathy started her career in Incentive Travel, through DMC Representation to the local MICE trade at Lu Dowell Representations in 2003. Starting of as sales marketing assistant and working her way up to Public Relations Manager over 7 years, it was there that her passion for working with incentive travel flourished. Kathy looked after the MIC portfolio for a few years focusing on a select portfolio of luxury hotels in Mauritius with Connections DMC and will still be working very closely with the hotels and DMC going forward. Kathy’s strengths lie in sales and new business development within the south African travel trade and PCO’s. Kathy will be promoting all of The Holiday Factory’s destinations for groups namely the Indian Ocean Islands and the Far East.